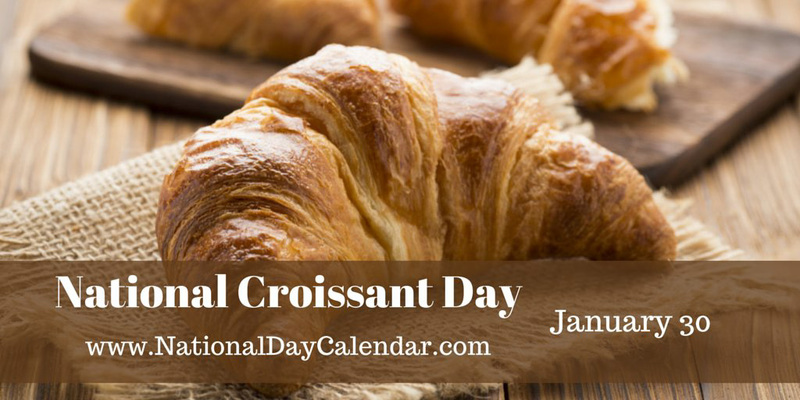 Tomorrow is National Croissant Day! Despite my ongoing obsession with croissants, I actually never thought a lot about the origin of the delightful pastry. Of course France is generally famous for croissants, but did you know that the origin is a little more complex than that? In preparation for National Croissant Day tomorrow, here is a little Smithsonian article: Is the Croissant Really French? 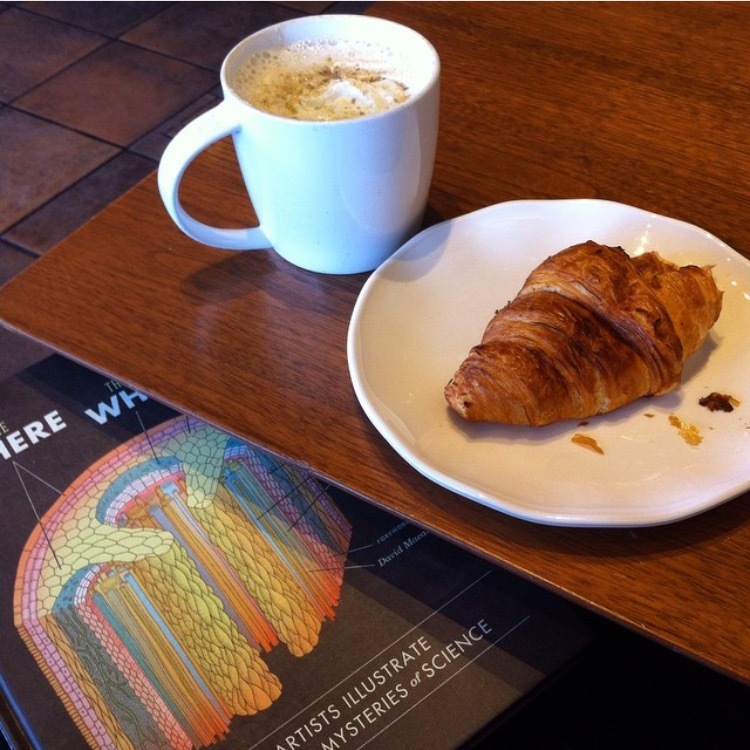 After reading the article, why not treat yourself to a croissant to celebrate your new-found knowledge? In a pinch back home, I would settle for Starbucks’ warmed croissants, but I really had trouble finding good ones in my area of Michigan. Fortunately Japan has loads of nice bakeries with decent croissants, and right around the corner of our apartment is a tiny bakery where a sweet little old lady sells a few delicious croissants every morning (always sold out quickly). I’ll probably indulge in one of those tomorrow if I don’t go into labor. YES YOU READ THAT RIGHT AND NO BABY STILL HASN’T COME YET AND YES SHE WAS DUE MONDAY. Phew. But that’s okay. She’ll come when she’s ready. Or not, and the doctors will induce labor. Either way, I have sort of been putting off blogging because 1) we haven’t gone far all month in case baby decides to come suddenly (so there has been a lot of hanging around home getting ready), 2) most of the crafty projects I’ve been working on are gifts for people who haven’t received them yet so I haven’t posted about them, and 3) any baby-related posts I have planned are ones I want to post after she arrives. ANYWAY, that’s why I haven’t been posting as much as I would like, but I’ve been thinking of you! Eat an extra croissant (or at the very least, a heaping spoon of Nutella) for me, and keep us in your thoughts as baby’s eventual birthday approaches! Happy National Croissant Day (a day early!)! I’m so glad she’s finally here!! As I’m sure, are you & Chad. Fantastic!